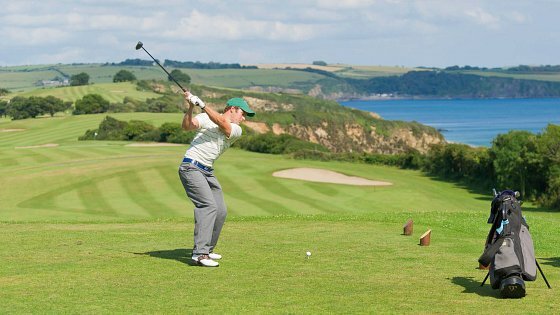 The Devon Hotel is perfectly located within easy reach of some superb golf courses. You can take your pick from Exeter Golf and Country Club, a challenging course with fabulous views; Woodbury Park Golf Club, set in rolling countryside with pretty lakes; East Devon Golf Club at Budleigh Salteron, which boasts stunning ocean views; and Sidmouth Golf Club, set in the heart of the amazing Jurassic Coast. If you venture into Cornwall, then you are in for an unforgettable golfing experience. 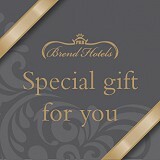 As a guest of Brend Hotels you will qualify for a free round at our very own Carlyon Bay Golf Club, a magnificent cliff top championship course which is one of the finest in the country.